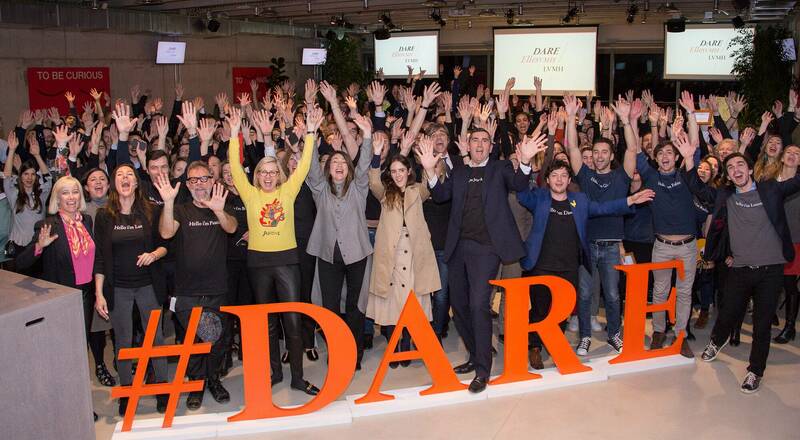 The DARE EllesVMH event brought together 60 intrapreneurs from LVMH and its Maisons, selected from nearly 750 candidates to find innovative solutions to achieve gender balance in top management positions at LVMH by 2020. 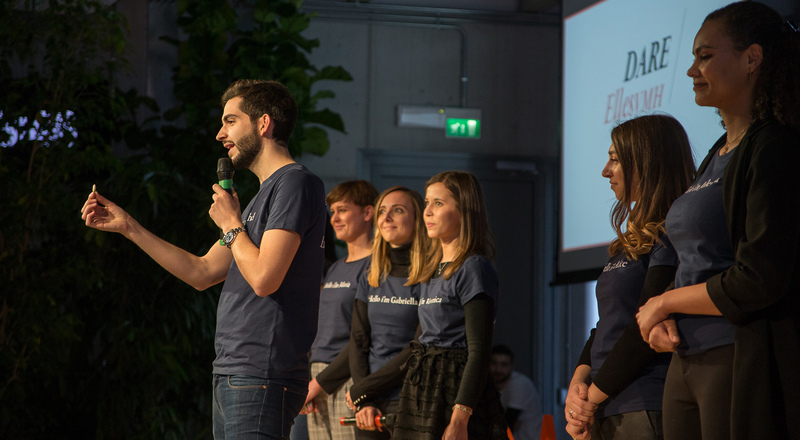 A look at some of the highlights from three intensive days of co-creation at H-Farm, an entrepreneurial campus near Venice, Italy. 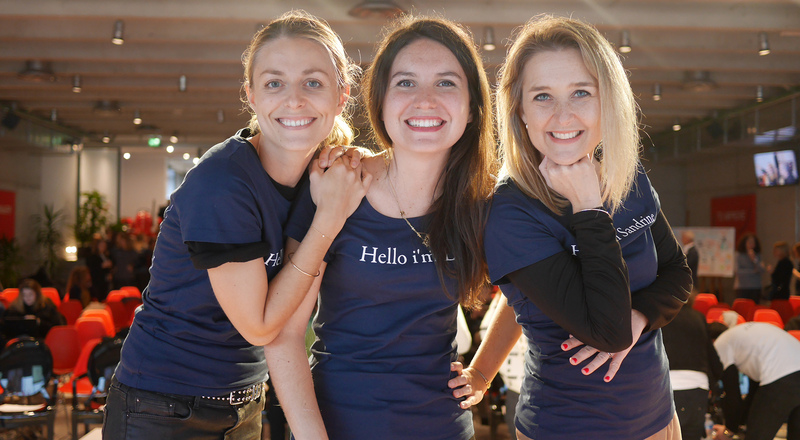 Blending open innovation and professional development, the DARE LVMH program – Disrupt, Act, Risk to be an Entrepreneur – challenges intrapreneurs from the Group to transform new ideas into concrete projects. 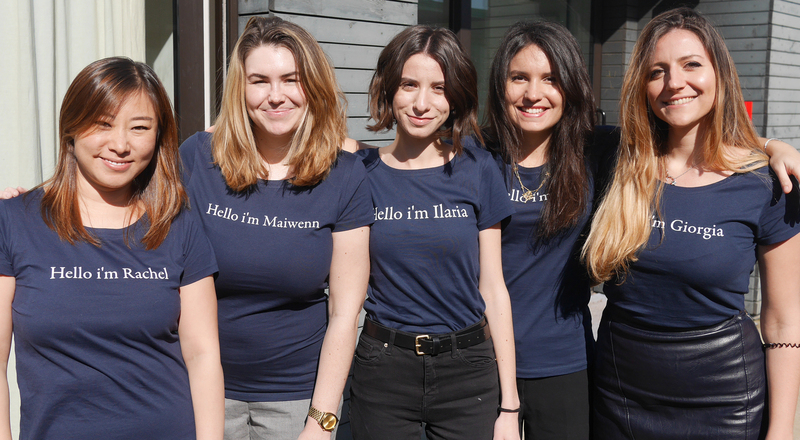 The latest edition, “DARE EllesVMH”, integrated two founding initiatives for the LVMH Group, DARE LVMH and the EllesVMH program, which has supported the professional growth of women in all positions and at all levels of the organization for more than a decade. With DARE EllesVMH, LVMH reaffirms its values of creativity, innovation, excellence and entrepreneurial spirit, applying them to build the future of the Group. The three projects selected will now enter the development phase. The winning teams will receive support and mentoring to transform their ideas into concrete initiatives. “DARE is concrete proof that talent development can be supported by disruptive approaches that encourage our teams to dare to go further, resonating perfectly with the founding values of LVMH. 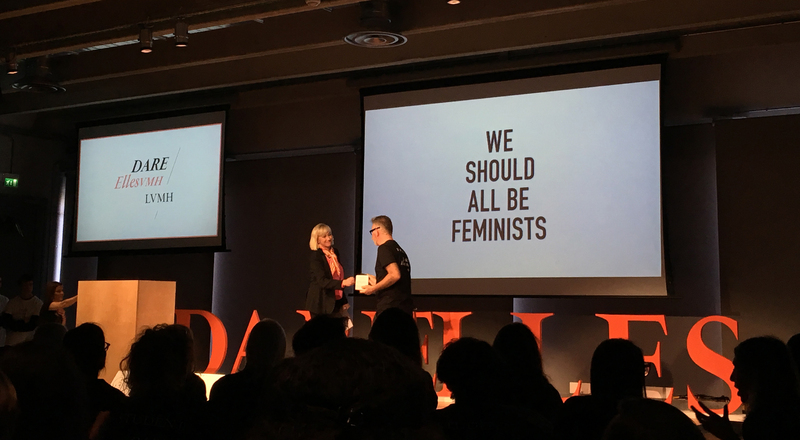 This is even more essential when, as is the case with DARE EllesVMH, we are addressing an issue as fundamental as gender equality,” says Chantal Gaemperle, Group EVP Human Resources & Synergies, LVMH.